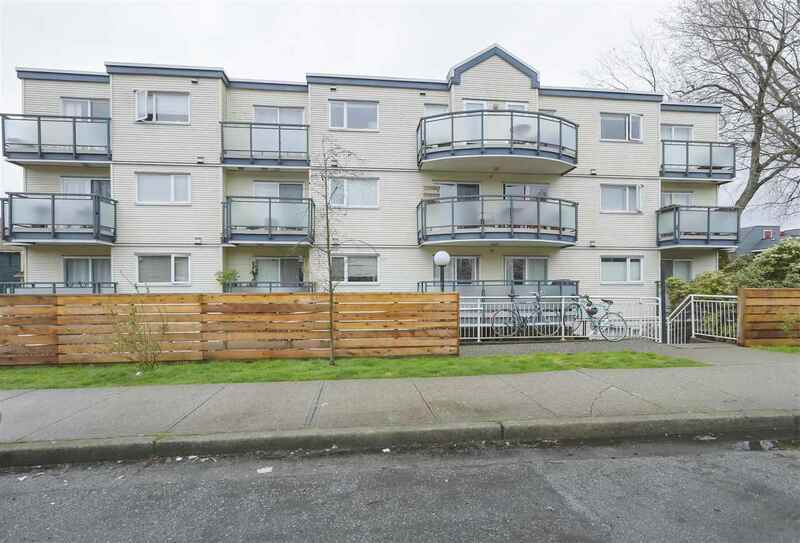 I have sold a property at 11825 WARREN PL in Delta. Affordable luxury in family friendly neigbourhood. Enjoy private and quiet surroundings in this completely renovated, immaculately maintained, move-in ready 4 bed, 3 bath home. Located conveniently close to an elementary and high school. Beautiful upgrades include: bamboo hardwood flooring, roof and gutters, hot water tank, furnace, natural gas fireplaces, asphalt driveway, new lighting and new blinds. Cooking is a delight in the stunning, fully renovated kitchen and the covered deck is perfect for entertaining year round. Private entrance, upgraded basement suite includes kitchen and bath. Make an appointment to fall in love with your future home! Please visit our Open House at 11825 WARREN PL in Delta. I have listed a new property at 11825 WARREN PL in Delta. Affordable luxury in family friendly neighbourhood. Enjoy private and quiet surroundings in this completely renovated, immaculately maintained, move in ready 4 bed, 3 bath home. Located conveniently close to an elementary and high school.Beautiful upgrades include: bamboo hardwood flooring, roof and gutters, hot water tank, furnace, natural gas fireplaces, asphalt driveway, new lighting, and new blinds. Cooking is a delight in the stunning, fully renovated kitchen, and the covered deck is perfect for entertaining year round. Private entrance, upgraded basement suite includes kitchen and bath. Make an appointment to fall in love with your future home!